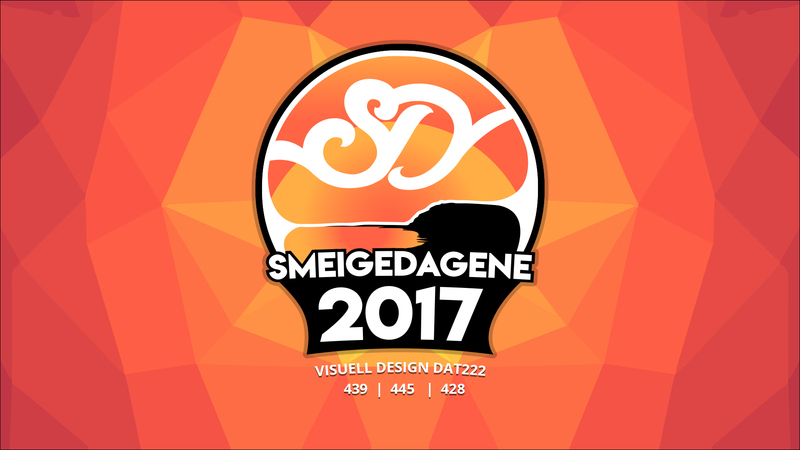 Smeigedagene 2017, was the final exam in my first year at uni. I was lucky to be working on this project with my co-students Stefan Blomberg & Tony Bergholtz. The exam was based on making a graphical profile for a festival, and creating several different types of design. Click this link to be forwarded to the fully scaled project PDF file.